To put it simply, if you cannot see, you cannot drive, and there’s a lot of things that could make your windshield impossible to see through. A good set of wiper blades makes everything clear, but they don’t last forever. 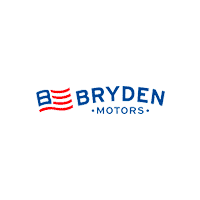 Windshield wiper blade inserts replacement service at Bryden Motors, in Beloit, WI, is the best solution. The windshield wiper system is practical and simple, but it can wear out over time. 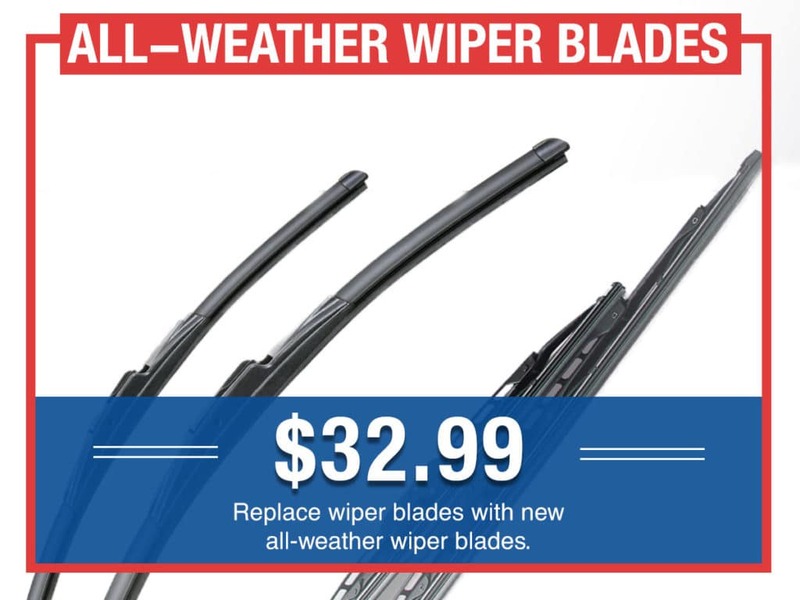 You could replace the entire wiper blade, which includes the frame and rubber insert, the squeegee part that wipes the windshield, but this is usually unnecessarily expensive. Windshield wiper blade replacement service addresses the part that most-likely to wear out, the rubber insert. This is more economical and still 100% effective restoring your vision in all kinds of weather. Why should I get a Windshield Wiper Blade Insert Replacement Service? 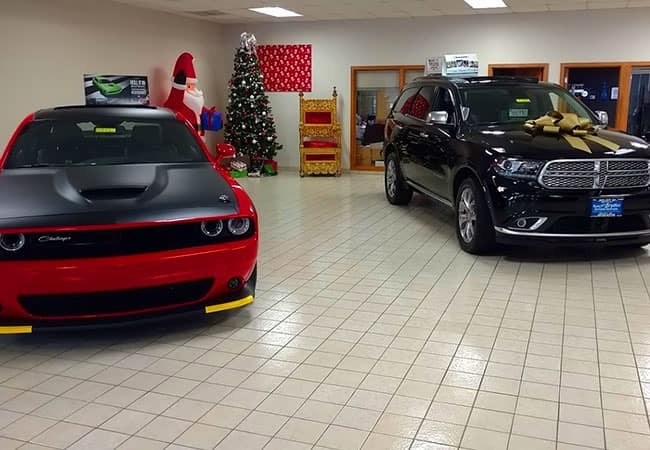 When your Dodge, RAM, FIAT, Chrysler, or Jeep vehicle is fitted with OEM wiper blades, there are two basic parts to the blade. The frame is made of metal or plastic, which is jointed and flexible to match the contour of your windshield. This part doesn’t wear out very often, if at all. The rubber insert is a different story, though. Exposed to the oxygen in the air and ultraviolet light from the sun, it eventually degrades, becoming stiffer and more brittle. Wiper blade inserts only tend to last four to six months, at which point they don’t clean the windshield very well. Worn wiper blade inserts may leave streaks or start to chatter. This might seem like a mere annoyance, but a dirty windshield can be nearly impossible to see through, especially in the glare of the sun or the headlights of oncoming traffic. At worst, wiper blade inserts could even separate completely from the frame, which can permanently damage your windshield. 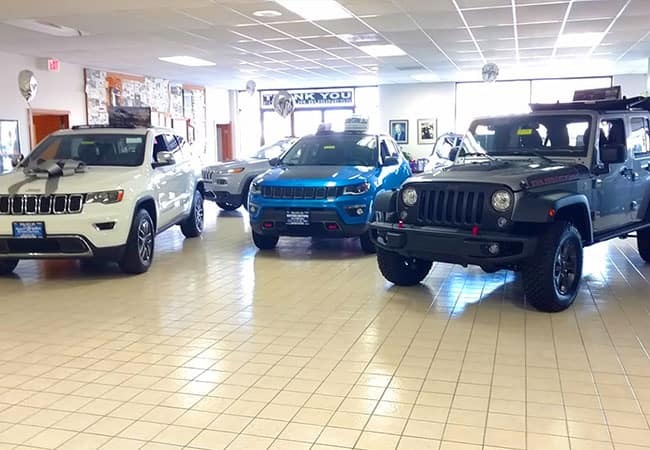 Bryden Motors uses genuine MOPAR parts and accessories to restore windshield wiper blade function on all kinds of vehicles. 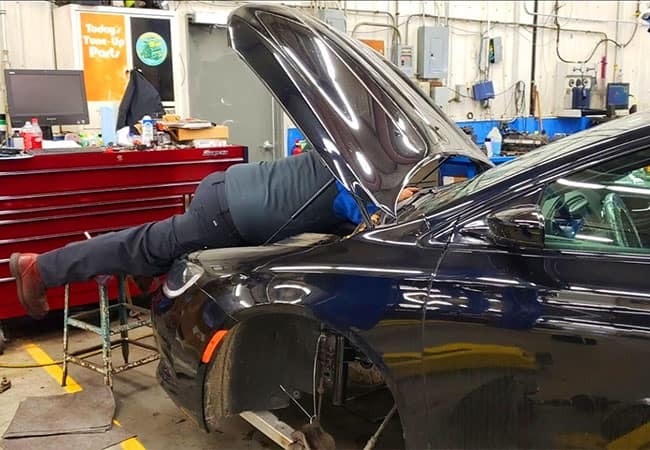 We keep wiper blade inserts in stock for most of the vehicles we service, and our factory-certified technicians can restore your visibility in a very reasonable amount of time. A clean and clear windshield is key to helping you see ever-changing road and traffic conditions so you can react to them in time, whether it’s summer, winter, spring, or fall. 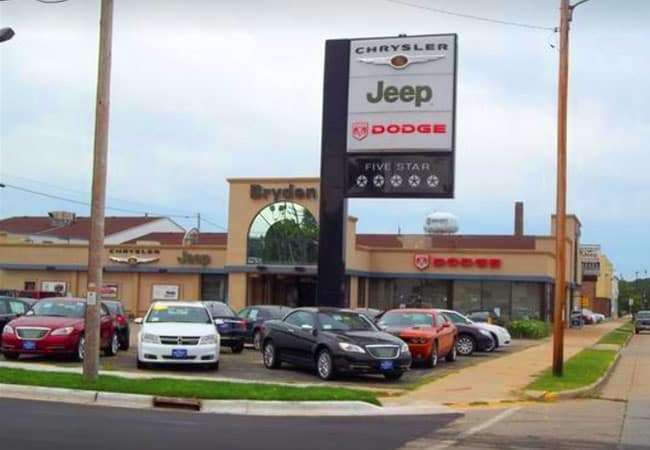 Your neighbors count on Bryden Motors for good vision, from Roscoe, IL, to Rockford, IL, and Beloit, WI, to Janesville, WI. Why not stop in today for windshield wiper blade insert replacement service and wait in our comfortable WiFi-enabled customer lounge? If you’re on the go, we also offer early bird hours, free shuttle services, and convenient rental car services.